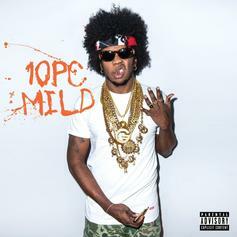 Trinidad James grabs verses from Gucci Mane, Young Scooter, Alley Boy and Childish Gambino for an ode to the Ea$tside. 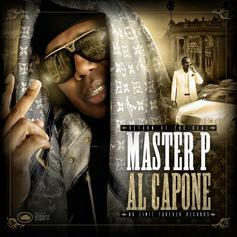 Master P, Meek Mill & Alley Boy go in on "Paper" off "Al Capone" out now! 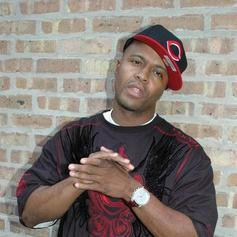 Check out Four, the latest from Alley Boy which features a guest appearance from Young Jeezy & Yo Gotti on the. 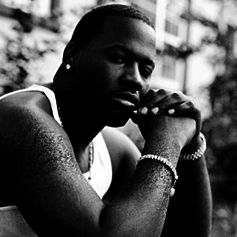 The track was released on Sunday, June 19th, 2011. 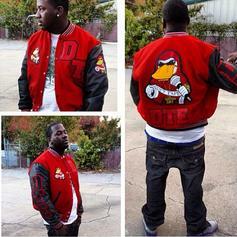 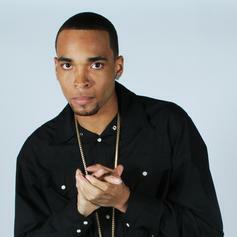 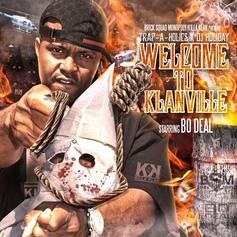 RIP Slim DunkinCheck out R.I.P. 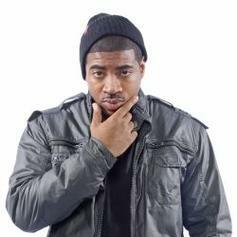 (Prod By Southside) [No DJ], the latest track from Slim Dunkin, featuring Waka Flocka, Alley Boy & Trouble which dropped on Saturday, December 17th, 2011. 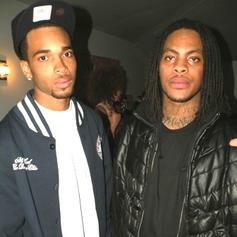 Check out R.I.P., the latest from Waka Flocka & Slim Dunkin which features a guest appearance from Alley Boy & Trouble on the assist. 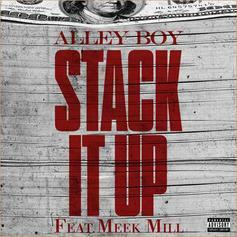 A tag-less version of Alley Boy and Meek Mill's collabo off the former's "War Cry" mixtape. 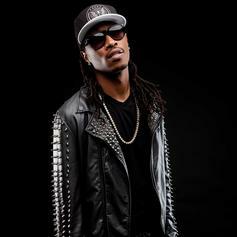 Alley Boy links up with fellow A-Towner, Future, who provides the hook on "For My Niggas". 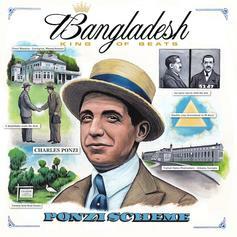 Off producer Bangladesh's new mixtape, "Ponzi Scheme" out now. 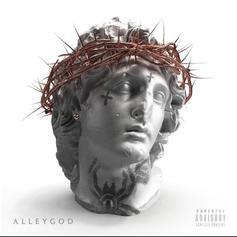 21 Savage Joins Alley Boy For The Seasonal "Fish Fry"
Alley Boy gets the Zone 6 assist from none other than 21 Savage. 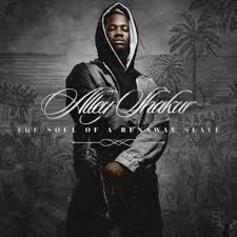 Alley Boy and Kevin Gates have "No Patience". 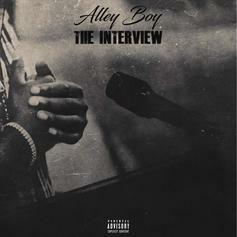 Alley Boy Makes His Return With "The Interview"
The new leak from Alley Boy's upcoming "Big Fine" mixtape, which is apparently going out to the ladies this time around.